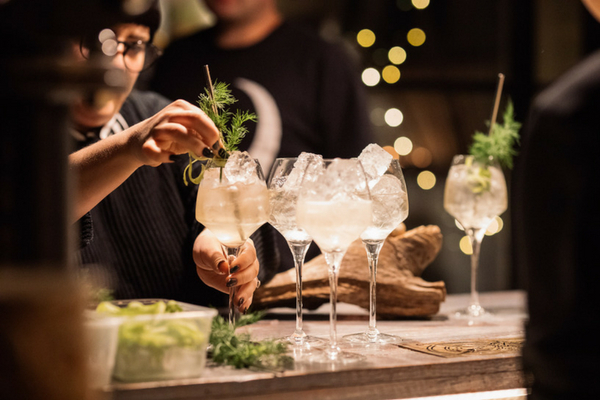 Taste is truly global, with festivals and events taking place in 18 cities across the world: in Europe, North America, Asia, Australasia, South America and the Middle East. 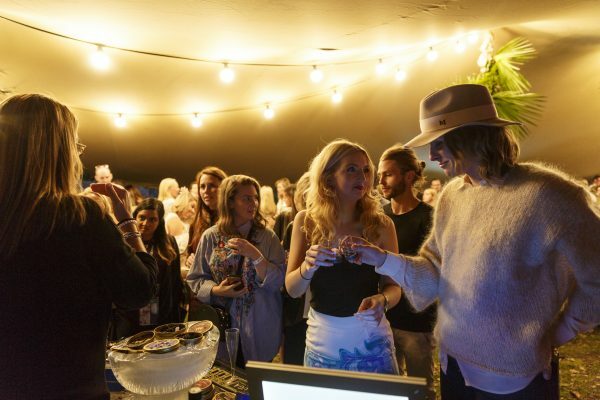 From intimate dinners hosted by trendsetting restaurants to exclusive collaborations between internationally revered chefs, or citywide festivals celebrating the breadth and innovation of the industry, Taste are the worldwide leaders of food-driven experiences. And right here is your new digital culinary destination; the world of food and drink at your fingertips. Welcome to the community. We’ve joined forces with some of the world’s best chefs, restaurants and cocktalians to create a brand new series of in-restaurant experiences taking place in cities across the globe on Tuesdays every month. 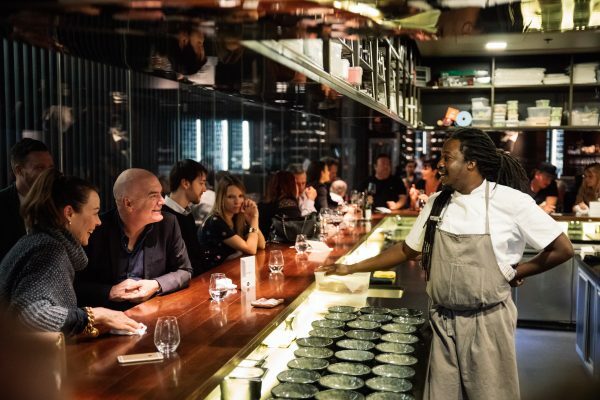 In each city each month the brightest stars of the culinary world will dazzle us with a series of intimate one-off dinners and exclusive chef collaborations, all hosted by the chefs themselves. 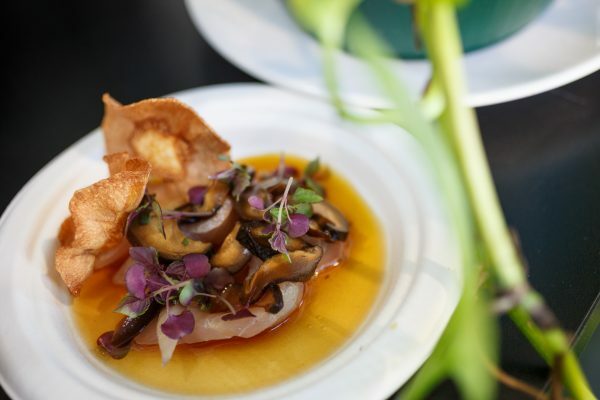 Taste are creators of The World Restaurant Awards, a ground-breaking new award show for a restaurant-hungry public increasingly obsessed with eating, drinking and travel. 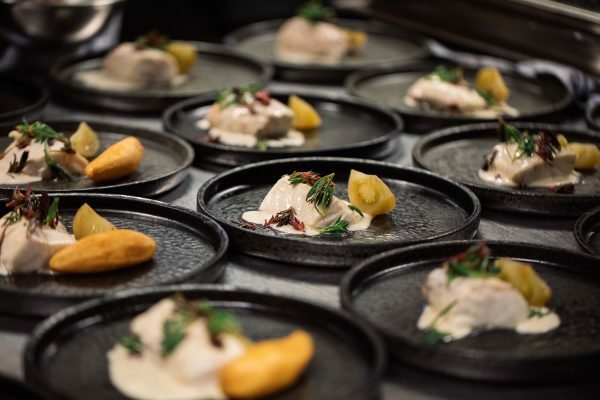 Taking place in Paris for the first time in February 2019, The World Restaurant Awards boasts an unrivalled judging panel of celebrated restaurant industry figures, including Elena Arzak, Alex Atala, Massimo Bottura, David Chang, Dominique Crenn, René Redzepi and Clare Smyth, alongside an international selection of the world’s most-travelled and best-informed members of the culinary press. The awards will be the definitive annual event recognising and celebrating the diversity of the international restaurant scene. 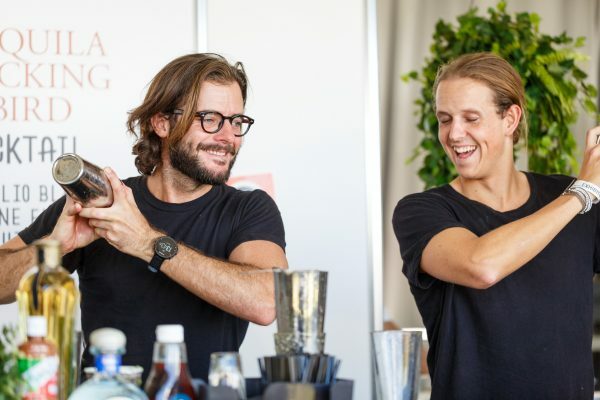 The awards have been developed in partnership with restaurant journalist and co-founder of World’s 50 Best Restaurants, Joe Warwick, and legendary gastronomic writer and broadcaster Andrea Petrini.